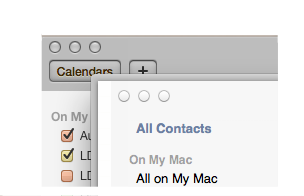 Seems like the link is pointing to the wrong place... Would really like to fix Mountain Lion calendar. Thank you - this was the easiest install ever. I hated this brown, ugly frame before. Thanks a lot! It works flawless on ML.